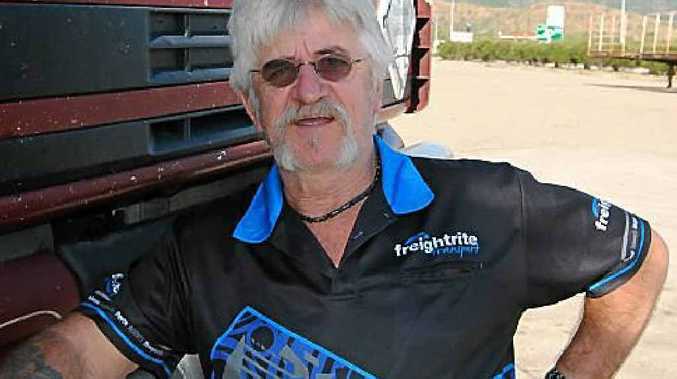 OF Dutch descent, friendly truckie Hans Rutjens has been in Australia since 1956. Hans drives a DAF 95XF subbing for Freightrite Transport and is based at Tin Can Bay. 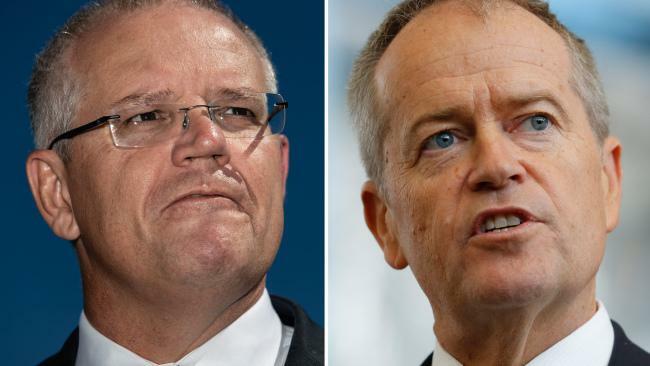 "I am carting crates from Townsville for Bowen where they will be used in the small crop industry for tomatoes," he said. On the way up, Hans carried everhard products from Brisbane to Cairns. His favourite roadhouse is at Ilbilbie and the highway he hates driving on the most is between Maryborough and Rockhampton. "There are lots of roadworks going on and we get held up," he said. So far this year Big Rigs has snapped pics of a lot of truckies of Dutch descent which surprised Hans. Hans is 157cm tall which he said can be an advantage in his job. "There are lots of short drivers around these days," he said.